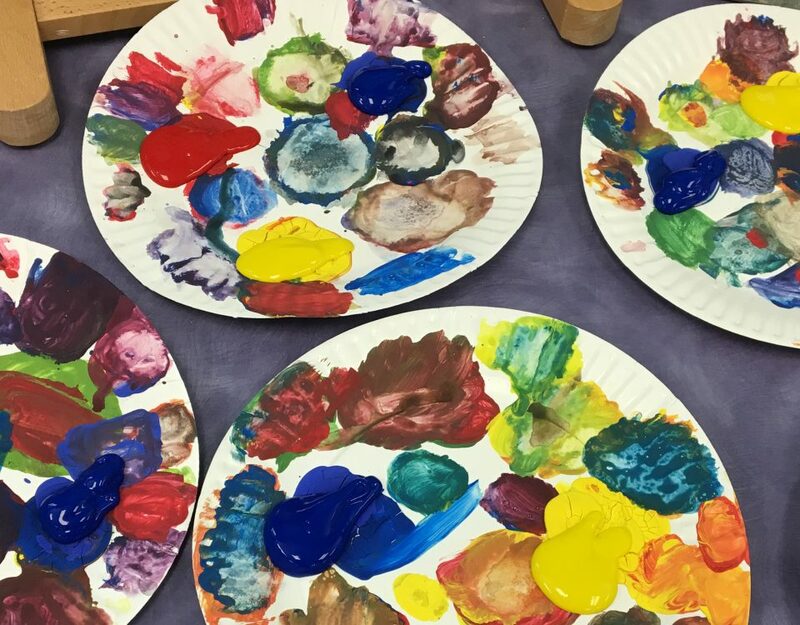 Take a tour of BTSALP specialist, Kate Watson’s art space at Harvest Elementary School in Saratoga Springs. Kate is a master at integrating visual art with Science, Technology Engineering and Math. She puts the A in STEAM! Start your tour here in our latest newsletter.